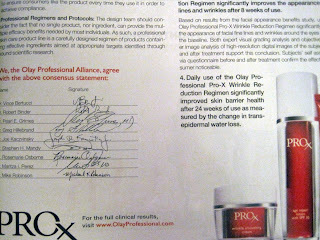 With Love From Rachel: i've used the olay professional pro-x starter kit for 2 months now. 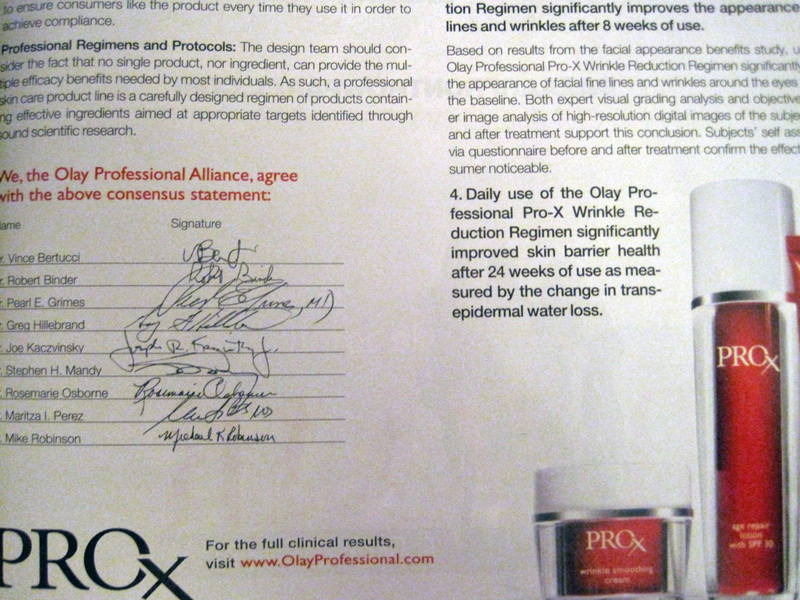 and that's about all..
i've used the olay professional pro-x starter kit for 2 months now. and that's about all..
You may recall that I posted a while back about receiving Olay's Professional Pro-X Starter Kit for Christmas. I had my doubts about it, mostly due to the fact that the containers are tiny, it costs over $60, and honestly - it's from Olay. When I think of Olay I think of my grandmother's night cream (which was Olay), that consisted mostly of water and glycerin. There is nothing wrong with those ingredients, and they are found in many skincare products. I just am looking for something more when I am spending $60 on less than 3 oz of product. I liked the Age Repair Lotion with SPF 30 - it was nice and light, and was not too heavy - a problem that I often have with lotions containing an SPF. But that was it. The night creme really made no real change in my skin's texture and was not all that moisturizing (in my opinion) and the eye cream was flat out bad. It did not absorb well and made my eyes water.